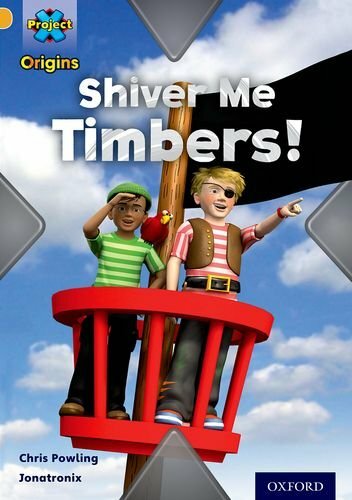 Project X Origins: Gold Book Band, Oxford Level 9: Pirates: Shiver Me Timbers! Trade paperback (US). Glued binding. 24 p. Pirates.